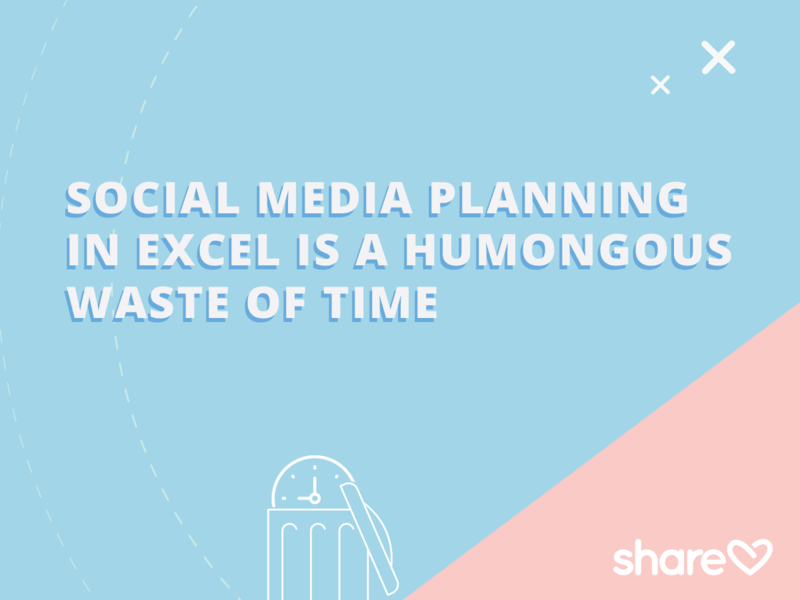 First of all, Excel, Google Sheets or your preferred spreadsheet solution has a place in the social media marketing planning. They are powerful tools for data analysis, budget control and forecasting. Spreadsheets have always been the tool of choice to oversee campaign flowcharts. 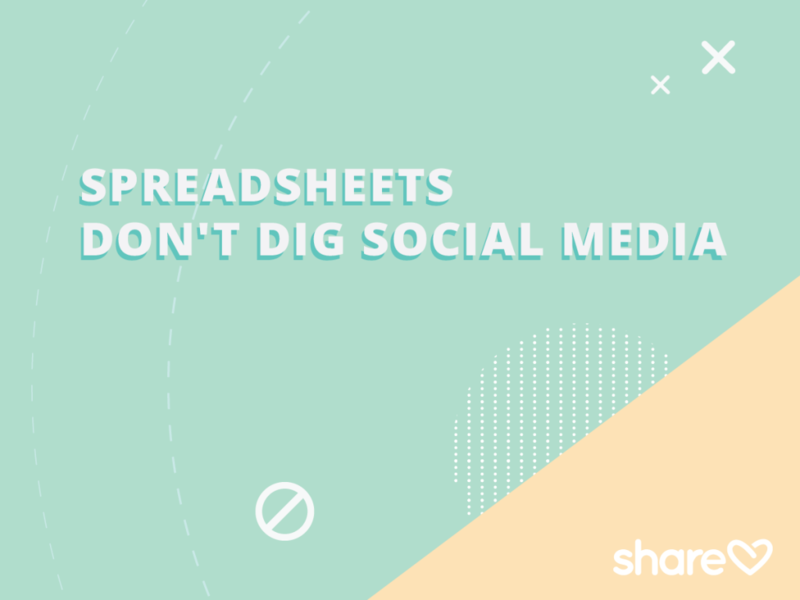 So it’s understandable how spreadsheets creeped their way in and got adopted by some agencies as a deck for social media marketing campaigns. Hey, it’s a tool everyone understands and uses on a regular basis anyways! So, what’s wrong with using spreadsheets to design social media marketing campaigns? Spreadsheets are meant for numbers and texts (left brain tasks). 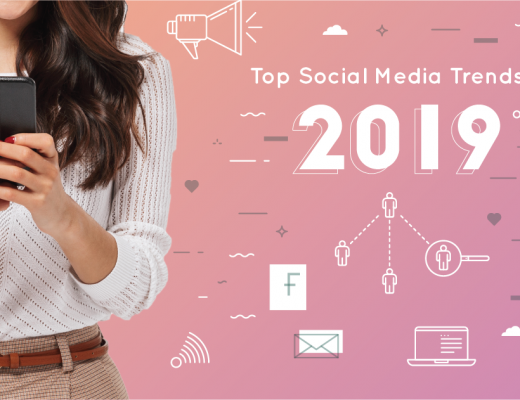 They were not designed to manage multimedia creative assets (right brain tasks) that are an integral component of any social media marketing plan. Because they’re using the wrong content management software, your team is wasting precious time trying to fit a square into a circle. Content development should be about producing great posts consumers love, not struggling over software limitations to present your creative work. Time is our most valuable asset. Agencies and freelancers bill clients with time being a key consideration. So, we should always obsess over improving our team’s productivity output to benefit our clients and our business ROI. 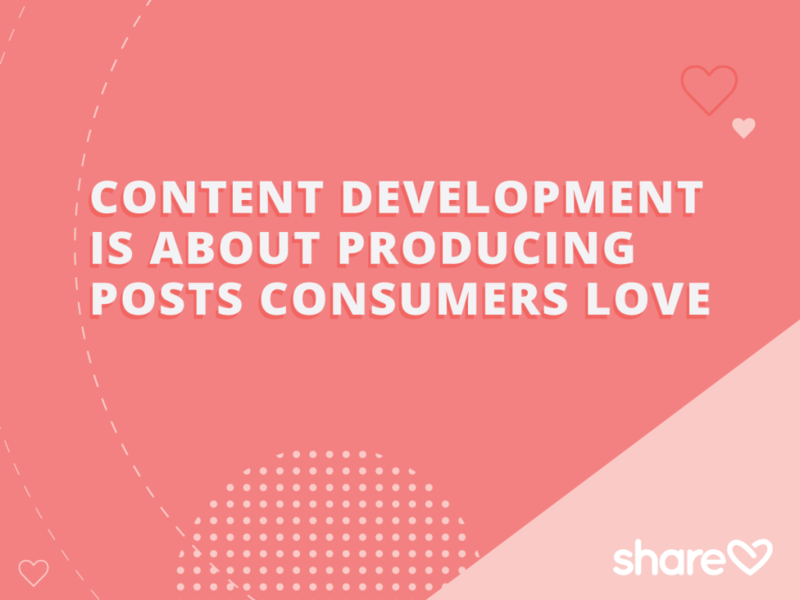 Sharelov makes it super easy for teams to work together and faster on content plans for any type of post, including articles, multiple photos, videos and GIFs. Simply drag and drop your post content and save. When your posting plan is ready for the client to see, simply send them a campaign message to grant them access to the campaign. The pains related to designing a content plan in a spreadsheet is just half the story. Reviewing micro images fitted inside tiny cells is no picnic. Top that with the need to open additional links to preview all the GIFs and video posts that could not make it into the spreadsheet. This horror scenario means your client is unable to review all the creative assets in a consolidated and professional manner. Clients are super busy and cannot waste time pinching and zooming images or opening multiple links to review your work. Spreadsheets are the wrong package to showcase your creative ideas. They literally make your ideas small and sometimes even unreadable. Your agency’s work deserves a better UI. 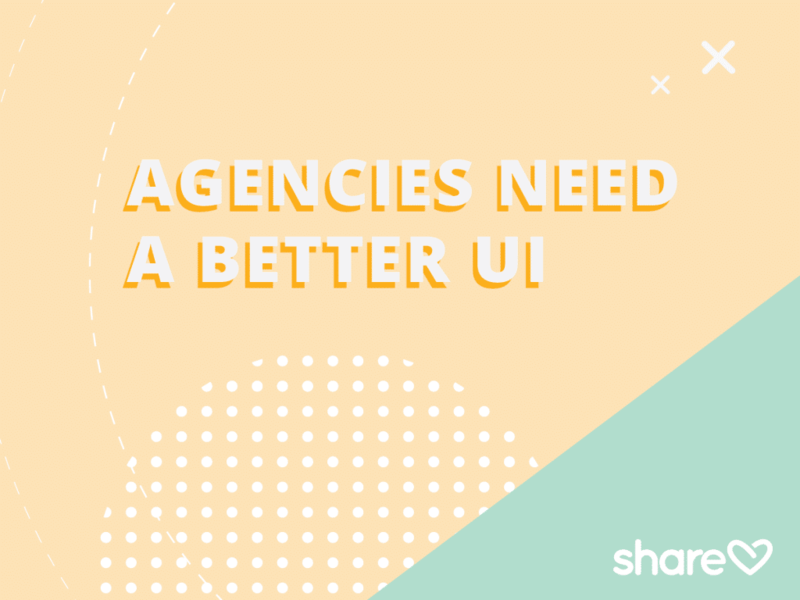 Sharelov allows agencies to easily share a comprehensive multimedia campaign, so clients can review all your creative work with pixel perfect previews seeing posts the exact way they will publish. Campaigns can include posts with any type of media. So, everything is organized and available in one beautiful place! 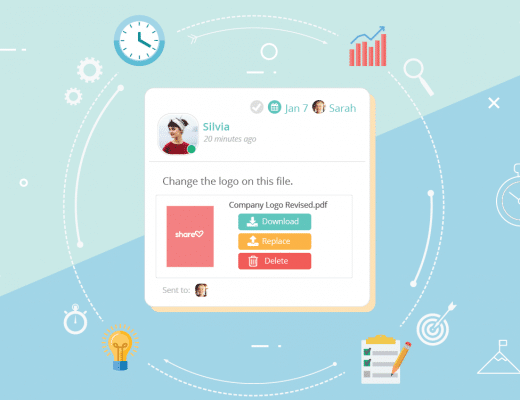 Sharelov provides your client with a super easy experience so they can focus on reviewing your team’s amazing work. 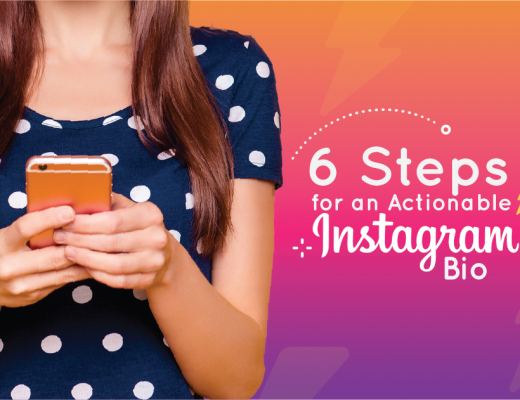 Each post also includes publishing details, targeting and advertising data to present a complete picture. If spreadsheets lack in the creative genes, they’re also deficient in the procuring of feedback, both from your internal and external teams. How do you send feedback in a spreadsheet document or for multiple multimedia posts sent in email links? This explains why your inbox continues to swell, making it hard to find important client emails with comments and approvals! Clients will often resort to classic feedback mechanism when handed a spreadsheet comms doc. These may include long email threads, Whatsapp messages, text messages with screenshots, and even handwritten feedback that is later scanned. Who said clients are not creative? The agency is now tasked with collecting and decoding all received messages (Think The Da Vinci Code except your clients’ messages have no plot twists or adrenaline-pumping action). 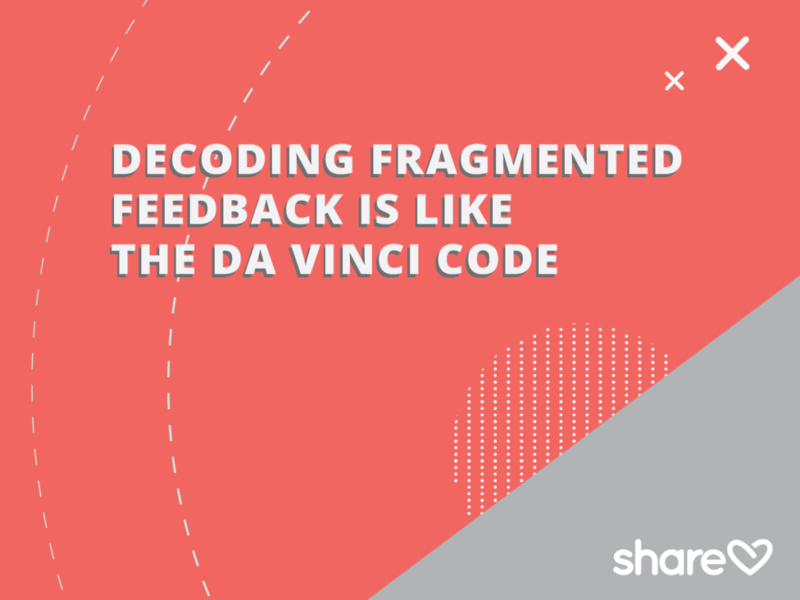 With Sharelov, feedback is streamlined per creative asset, which makes it easier for teammates and clients to request changes and for editors to understand feedback and work on revisions. This simplifies internal and external communications and allows everyone to work faster. All feedback and approvals are logged for record. The feedback mechanisms that come bundled with using spreadsheets can cause team havoc and mistakes to occur as communication runs all over. 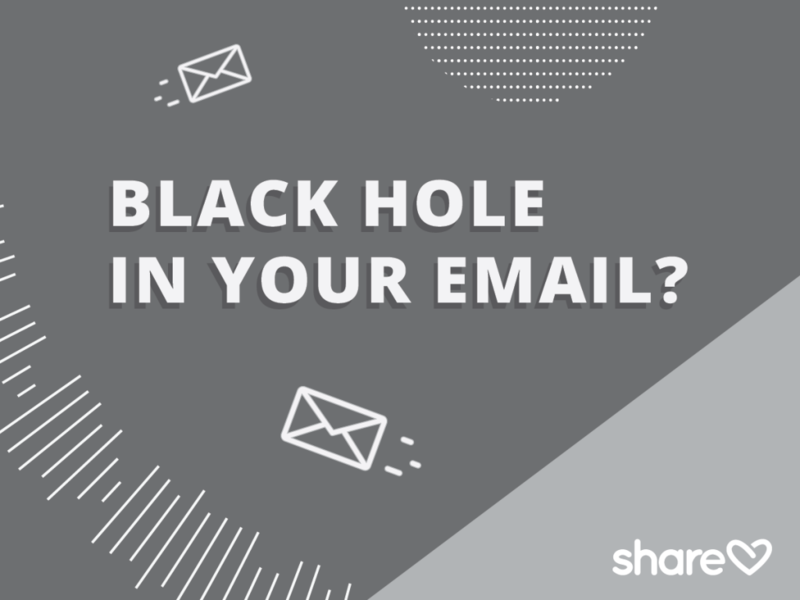 Client feedback and approvals can get lost inside the black hole section of your Inbox (Yes! This does exist). As a result, the wrong tweet can get out or an unapproved creative gets published. Publishing mistakes can have huge costs, including legal and client loss. With Sharelov, it’s easy to keep everyone in sync. Every member of the brand team has access to the shared campaign assets in the cloud. So everyone is on the same page. Further, publishing to social media is enabled only after a Post is approved by the client or an authorized user. This helps both the agency and client maintain quality control over all of the brand’s messages. Alright, the moment you’ve all been waiting for… You finally have your posts approved by the client! However, all your awesome content is stuck inside the spreadsheet. You can’t publish your posts from Excel to any social network, not even to Myspace! This alone should be evidence enough that spreadsheets don’t dig social media. 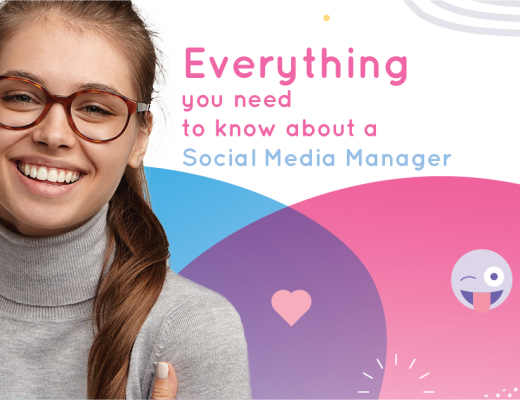 Your team is now tasked with the job of manually logging in to each social network, creating and scheduling all your posts, one by one. Similar to Reason #1, this is a humongous waste of time. 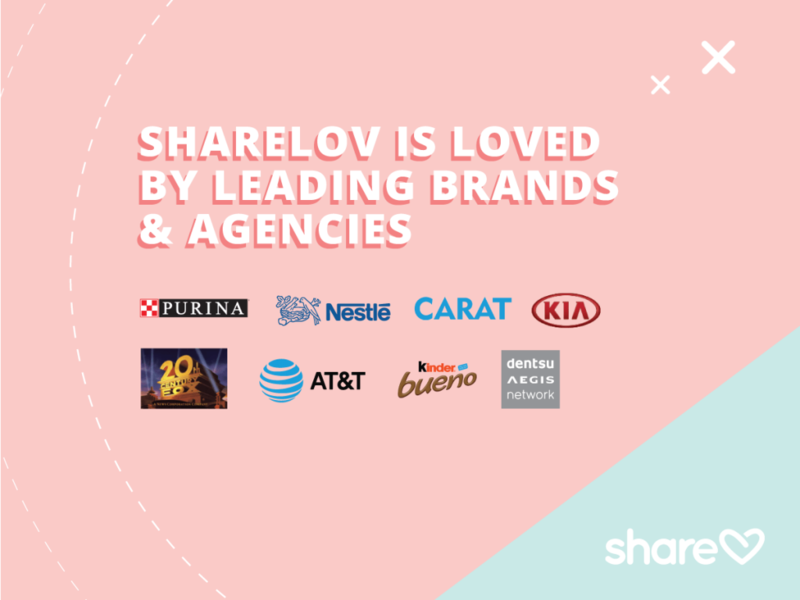 With Sharelov, publishing is just a click away. 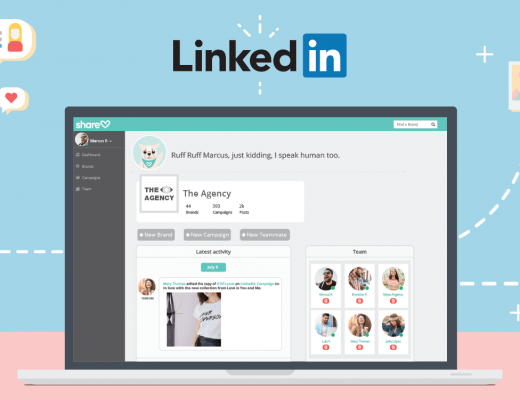 You can easily publish all your campaigns to Facebook, Instagram, Twitter, LinkedIn and YouTube. (Does Myspace have a public API?) This represents loads of time saved that your team can invest in more valuable tasks like growing your business, or continuing to create amazing content for all your social media channels. So, are you ready to show some love to your team and clients and upgrade your creative workflow?